If you want to succeed, you need to stand out from the crowd. Whether you run a small business with a product or service to sell, or a large enterprise needing help with an important project, you can rely on me for professional service and quality results. Be sure to visit the portfolio page to view samples of past projects, and then contact me for a free consultation. 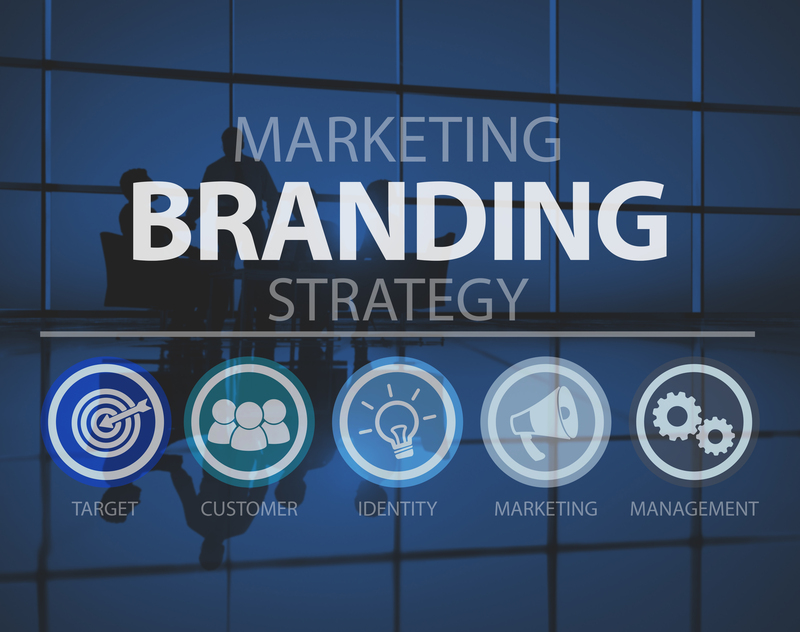 I look forward to helping you elevate your brand image for greater business success. Professional brand and image engineer with more than 25 years of experience delivering quality results.